Tragedy struck early Thursday morning when it was announced that singer-songwriter Chris Cornell had died in his hotel room in Detroit, Michigan. Cornell, born Christopher John Boyle, was born on July 20th, 1964 in Seattle, Washington and became a prominent figure in the 1990s grunge era. Cornell fronted two bands: the platinum-selling Soundgarden and the wildly popular Audioslave. He also released five solo albums throughout his career. Cornell founded Soundgarden in 1984 in Seattle with Kim Thayill and Hiro Yamamoto. The band gigged around the Pacific Northwest before becoming the first grunge band signed to a major label in 1988. After signing with SST Records, the band recorded their first album, Ultramega OK, in 1988. The band's third album, Badmotorfinger, would be their first album to go platinum. The album launched the successful singles 'Jesus Christ Pose' and 'Rusty Cage'. In 1994, Soundgarden would break through the stratosphere with the release of Superunknown. The album debuted at number one on the Billboard 200 charts and spawned several successful singles, such as 'Black Hole Sun' and 'Spoonman'. It was the second of the band's three platinum releases. Soundgarden would also gain platinum status with their 1996 album, Down on the Upside. Tensions rose between the band members and by 1998 Soundgarden was on hiatus. Chris Cornell went on to form a solo band. He put together a solo album, Euphoria Morning, in 1999 which was met with little fanfare. With the 1990s grunge era coming to a close, many bands were separated or down on their luck. One such band was Rage Against the Machine. After the departure of vocalist Zach De La Rocha in 2001, the remaining band members of RATM were left searching for a new singer. They found their replacement in Chris Cornell. Together they formed Audioslave. Cornell returned to platinum status with Audioslave. Their first two albums, Audioslave(2002) and Out of Exile(2005), achieved this distinction. Their third and final album, Revelations, was released in 2006 and reached Gold status. The band is notable for the songs 'Be Yourself', 'Like a Stone', and 'Revelations'. Cornell departed from Audioslave after the release of their third album in 2006. In January 2017, eleven years after their breakup, Audioslave reunited one more time for the Anti-Inaugural Ball. In February 2017 Cornell officially announced his resignation from Audioslave, citing musical differences and personality conflicts. 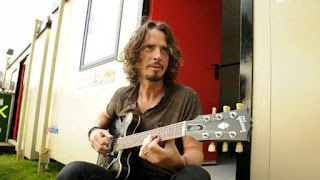 After departing from Audioslave, Cornell went on to release three more studio albums, Carry On(2007), Scream(2009), and Higher Truth(2015). All of these achieved mild success, but failed to capture the essence that Cornell had in his first two bands. In 2010, it was announced that Soundgarden had reunited. They hit the stage for the first time as a reunited band in April 2010. Plans were set to release a new album. In 2012, fans got what they had yearned for over 15 years. Soundgarden released King Animal and garnished mostly positive reviews. Soundgarden emarked on a tour-heavy schedule over the past five years and in 2016 announced that there were plans to release a new album. All of this was planned, until Cornell tragically passed away. Chris Cornell was found dead in his Detroit hotel room on the night of May 17th, 2017. He had just finished a concert with his platinum-selling band. The initial investigation ruled the death as a "possible suicide". Cornell's death instantly broke the hearts of many in the rock and metal scene. His loss is a huge one for the industry. Cornell was more than just an amazing vocalist. 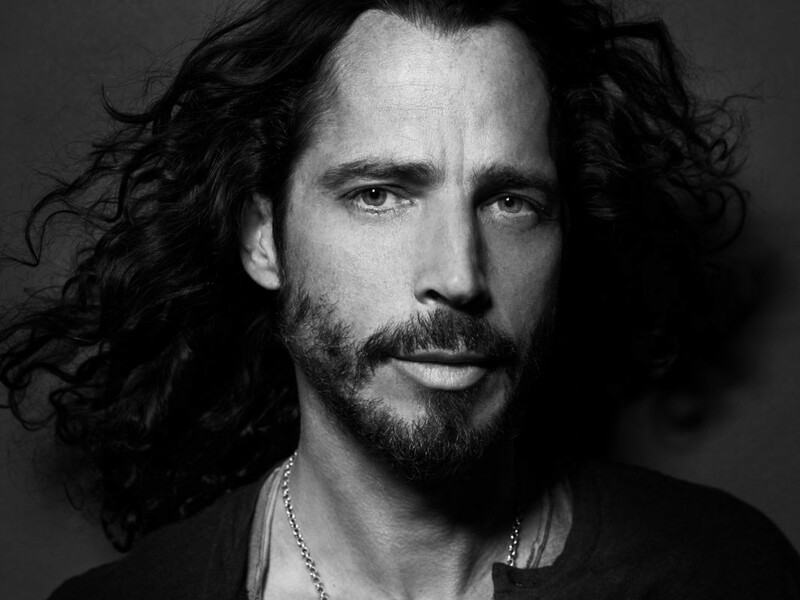 He contributed to many charities and started his own, the Chris and Vicky Cornell Foundation, which strives to raise awareness for children living in poverty and affected by abuse. Chris Cornell leaves behind his wife, Vicky, and his three children, Lillian Jean, Toni, and Christopher Nichols. Chris Cornell was always my favorite vocalist of the 1990s era. His work in his two prominent bands, and even his efforts on the side project Temple of the Dog are extraordinary.